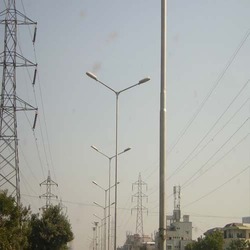 Leading Manufacturer of single arm bracket pole, double arm bracket swaged pole, swaged tubular pole, street double light pole, designing lighting poles and double swan neck pole from Mumbai. Our firm is involved in manufacturing and supplying a huge range of Single Arm Bracket Pole. We design the given product following industrial standards by making use of best quality material and modern technology. We offer a range of Double Arm Bracket Swaged Pole. We design the given product following industrial standards by making use of best quality material and modern technology. 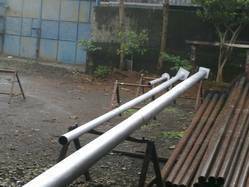 We are engaged in offering our clients a superior quality range of Swaged Tubular Pole. We design the given product following industrial standards by making use of best quality material and modern technology. 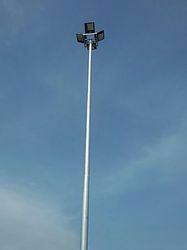 We are offering Street Double Light Pole to our client and our product is made of good quality. 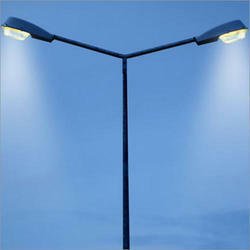 We are engaged in offering our clients a superior quality range of Designing Lighting Poles. We design the given product following industrial standards by making use of best quality material and modern technology. 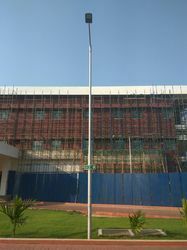 We are leading manufacturer and supplier of Double Swan Neck Pole. It is manufactured using quality raw materials and latest technology. Furthermore, these products are checked on various quality parameters to ensure its defect-free nature. 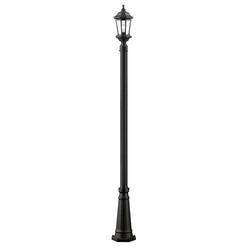 We are leading manufacturer and supplier of Cast Iron Pole. It is manufactured using quality raw materials and latest technology. 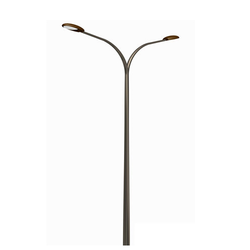 We are engaged in offering our clients a superior quality range of Single Swan Neck Pole. We design the given product following industrial standards by making use of best quality material and modern technology. 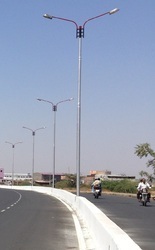 Our firm is involved in manufacturing and supplying a huge range of Solar Street Light Pole. We design the given product following industrial standards by making use of best quality material and modern technology. 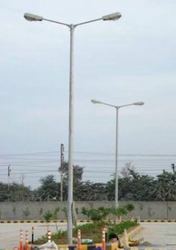 We are amongst the leading organizations engaged in offering a commendable range of Double Swan Neck Pole For Garden. 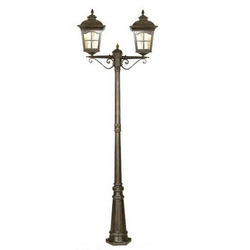 We are amongst the leading organizations engaged in offering a commendable range of Double Swan Neck Street Pole. Our firm is involved in manufacturing and supplying a huge range of MS Swaged Poles. We design the given product following industrial standards by making use of best quality material and modern technology. Our firm is involved in manufacturing and supplying a huge range of MS Pole. We design the given product following industrial standards by making use of best quality material and modern technology. 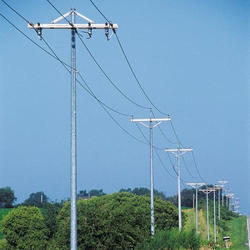 We are leading manufacturer and supplier of Swaged Pole. It is manufactured using quality raw materials and latest technology. 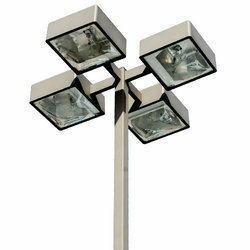 Our firm offers a high-quality range of Double Arm Pole. It is manufactured using top quality materials and latest technology and tested under various quality parameters. 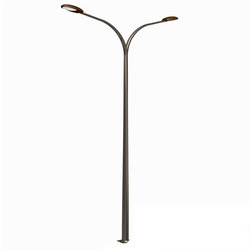 We are offering Swan Neck Pole to our client and our product is made of good quality. Looking for Garden and Street Poles ?